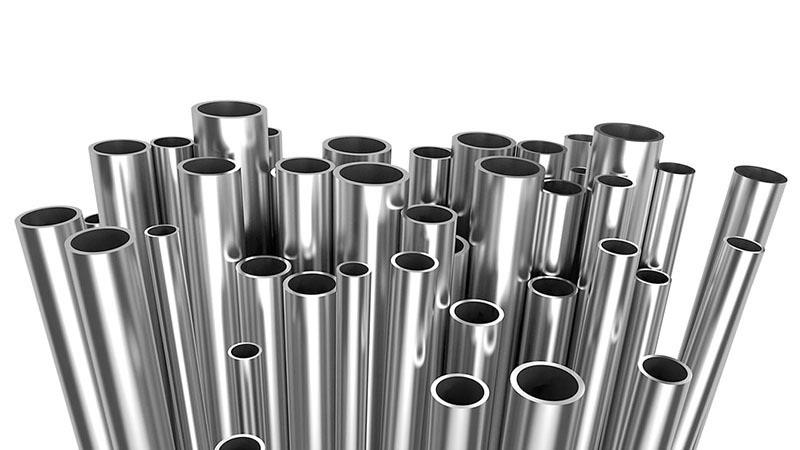 ‘Stainless Steel Tubing’ cannot be compared with pipes made up of other metals or with PVC. 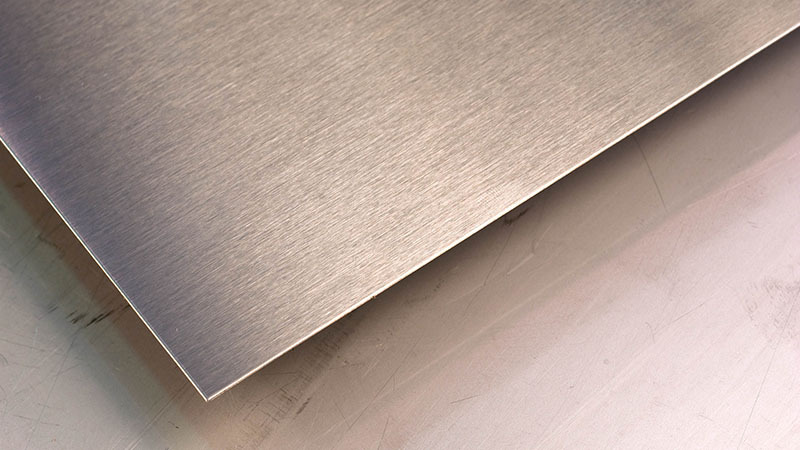 There is a slight difference between a sheet and a plate made up of best stainless steel. Montex Steel is the only company in the metallurgical industry across India, which respects its esteemed clients. 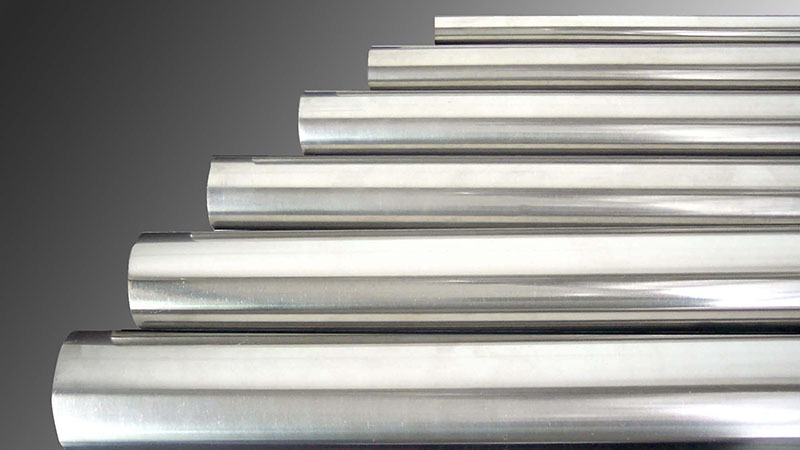 Since our inception in the year 2010, we are engaged in manufacturing and supplying an extensive range of Stainless Steel Pipe Products Dealer & Manufacturer in India. In this range, we offer Stainless Steel Pipe 202, Stainless Steel Pipe 304 and Stainless Steel Pipe 316. We are also dealing in Stainless Steel Plate, Stainless Steel Pipe Fittings, Stainless Steel Rod, Stainless Steel Circle, Stainless Steel Sheet and Stainless Steel Wire. Furthermore, we offer Stainless Steel Flanges, Carbon Steel Pipe Fittings, Stainless Steel Pipe Fittings, Stainless Steel Welded Mesh, Spring Steel Wire Ropes and Stainless Steel Wire Ropes, among others. The comprehensive array of industrial ferrous and non-ferrousb products offered by us is known for dimensional accuracy, long functional life and corrosion & abrasion resistance.S S Pipe Manufacturer in Ahmedabad, S S Pipe Manufacturer in Gujarat, S S Pipe Manufacturer in India. 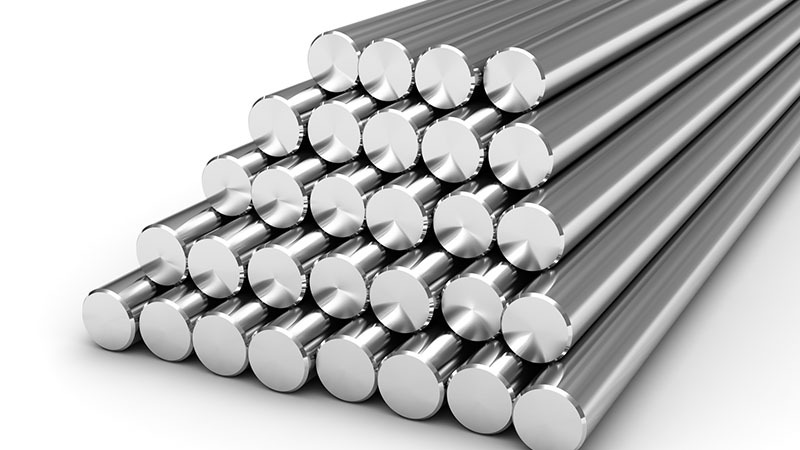 Stainless Steel is a combination of iron and carbon. 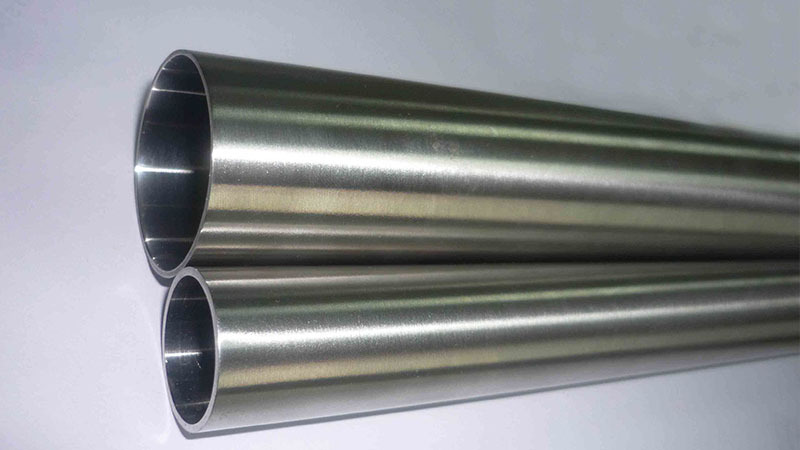 There are numerous applications of the Stainless Steel Rods (SS Rods). 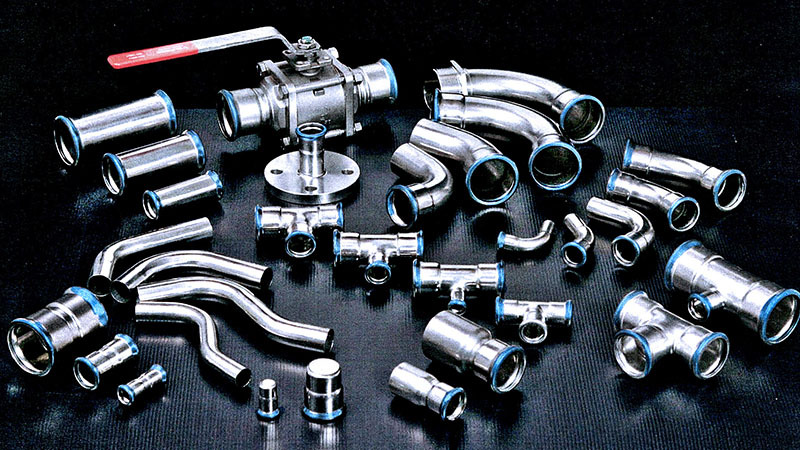 There are several types of pipe fittings for various different industry sectors. 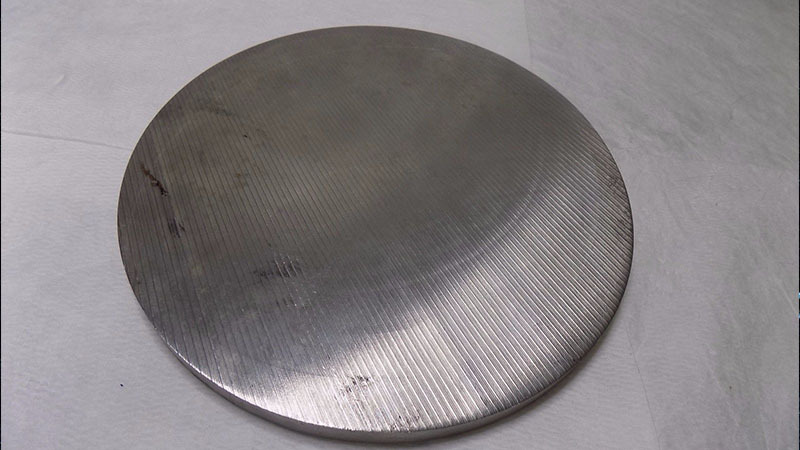 There are many uses of SS Steel Circles in the manufacturing industry. 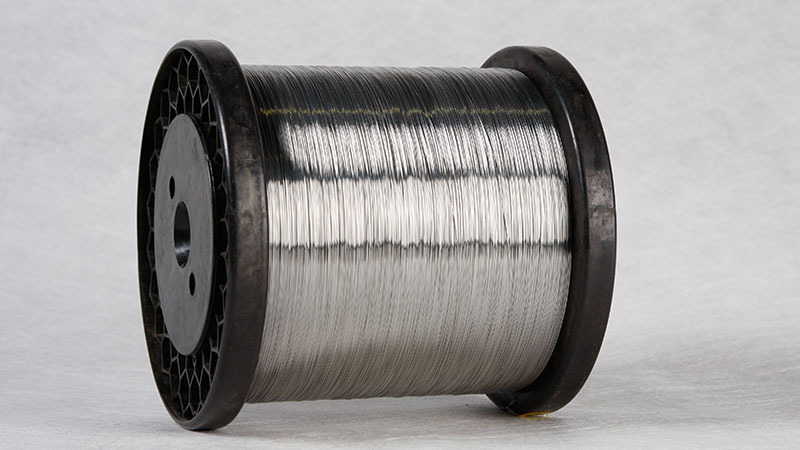 Montex Steel is one of the reputed and branded Stainless Steel Wire Manufacturer in India. 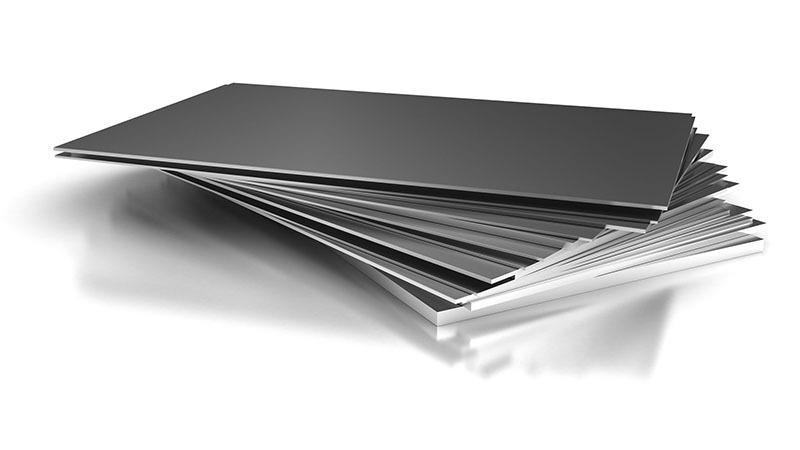 There are many types of products manufactured from stainless steel (SS). 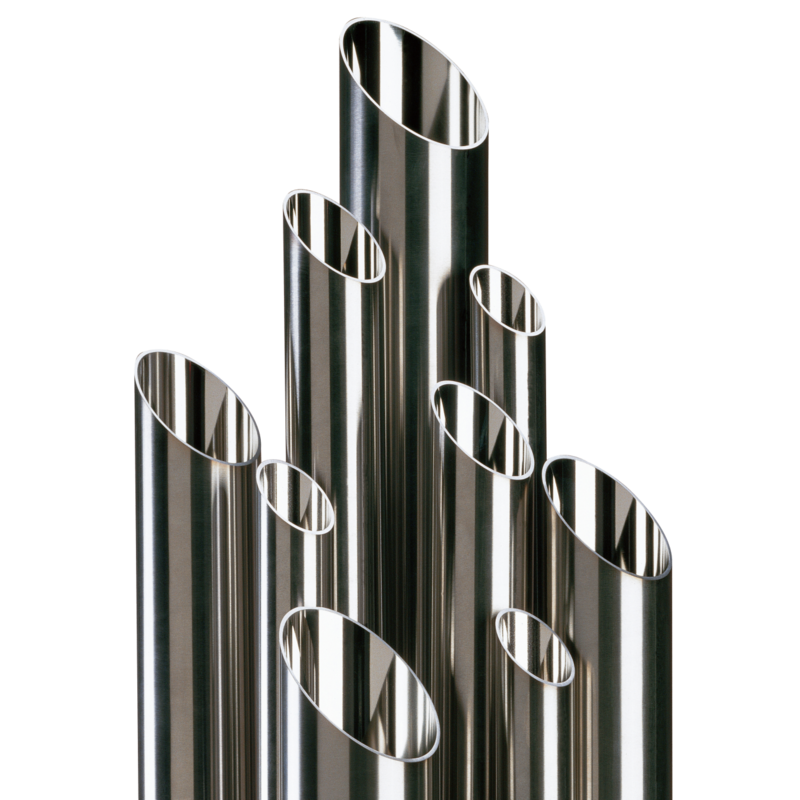 The largest advantage of stainless steel pipes graded 304 is that, they are austenitic. The number of Stainless Steel Pipe 316 Manufacturer in India is quite large.